The whole month of October people could vote for their favourite artist. There were thousands of votes and the results are finally here! These artists will perform the 18th of November at Ruigoord, Amsterdam: Dean & the Moonboys (NL), Lost From the Start (BE) and Desert Dog (ES). And the winning DJ is: Mike Gerritsen (NL). We are delighted to invite you to the final on the 18th of November at Ruigoord, Amsterdam. It will be an amazing night full of live music and a great party afterwards. 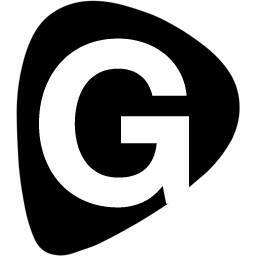 You can meet the Gigstarter team and a lot of other fellow musicians. Make sure to get your tickets now for only 5 euros and attend the Facebook event!